I noted this story off Breitbart today....which featured the picture taken from a Twitter note of Henrique Capriles. 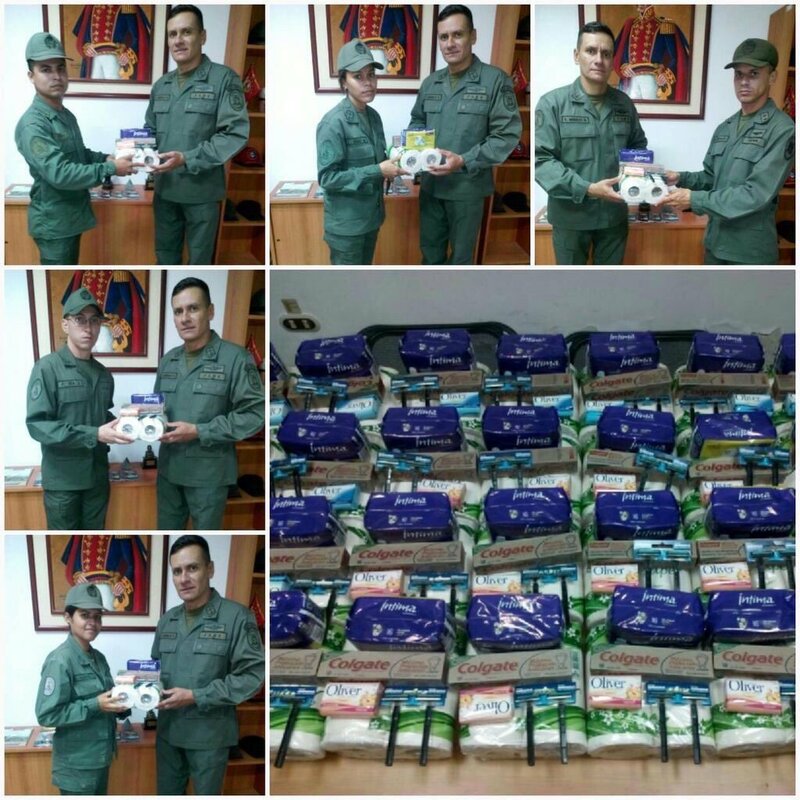 As the story goes....in Venezuela....they were having a military awards situation with the commander giving out some citations, and as part of the 'rewards' with the certificates....you got two rolls of toilet paper. If you haven't followed Venezuela news over the past year....things have gone into the crapper....literally. If you walked into a store and had a hundred bucks on you....desperately wanting toilet paper....it's a very questionable situation if the store would even have toilet paper to sell you. I sat and pondered upon this. In the three decades that I was associated with the US military....there were a couple of occasions that you got some kind of 'reward'. Usually, it was a three-day pass, a day off, or some $10-coupon at the local NCO club. It was something that you generally didn't laugh about, although in value....other than three days off....it had limited appreciation. The toilet paper? I'm guessing each single GI went home and treasured the two rolls of toilet paper. As bad as things are in Venezuela, I'm guessing that folks have learned to do their morning business in the toilet with two or three sheets....maybe four for a really bad situation. These are young GI's and looking over the toilet paper as a pretty uplifting 'gift' from the colonel.